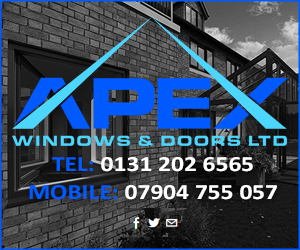 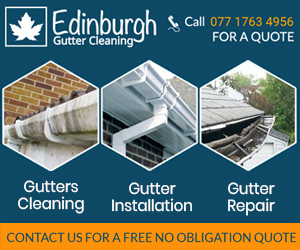 We are a family based business that specialises in windows and doors, and serves mainly Edinburgh, Lothian and the surrounding areas. 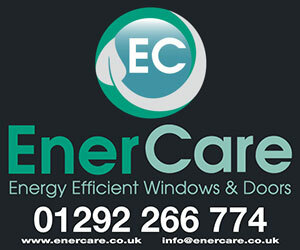 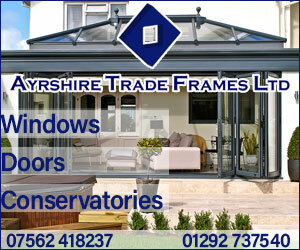 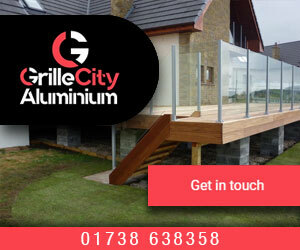 We also install UPVC windows and doors which are manufactured by the market leader in this range of products. 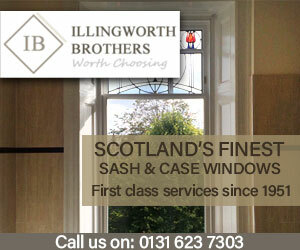 We are happy to work on all forms of buildings, ranging from, city tenements to Grade A Listed properties. 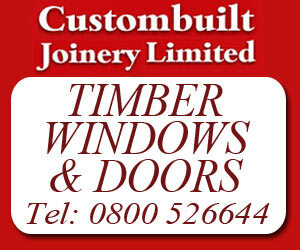 All of our wooden windows and doors are manufactured locally in our own factory using only high quality materials. 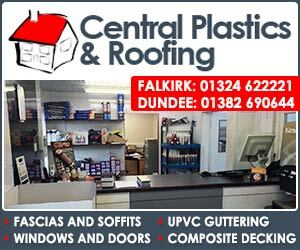 They are designed to cope with the Scottish climate and incorporate energy saving technologies that conforms with, and exceeds all conservation requirements. 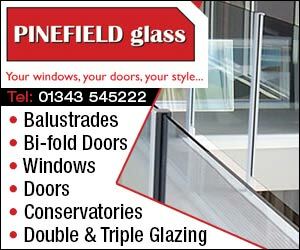 Not only do our products beat the competition in terms of quality, our double glazing windows will retain the traditional style of your home, for very competitive prices.